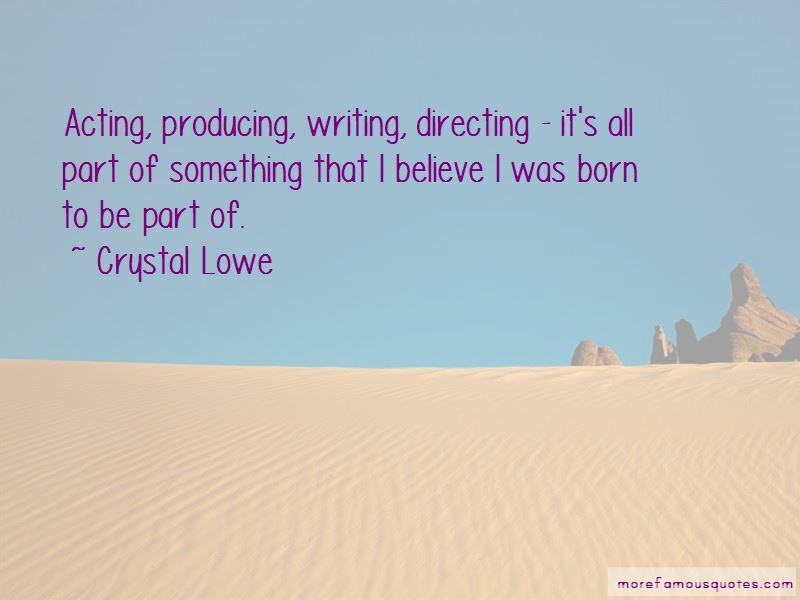 Enjoy the top 4 famous quotes, sayings and quotations by Crystal Lowe. When I was younger, it was really difficult for me to get acting jobs, because you're a kid and you don't fit in the typical family. 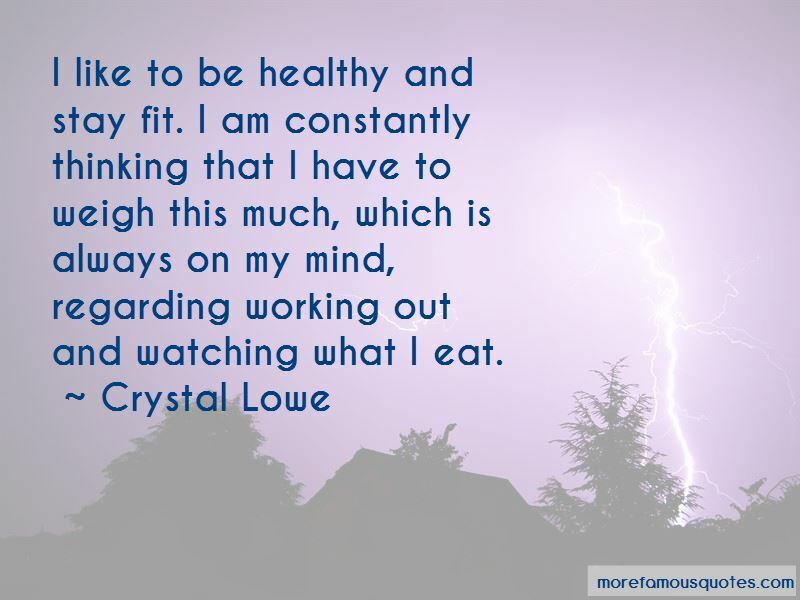 I like to be healthy and stay fit. I am constantly thinking that I have to weigh this much, which is always on my mind, regarding working out and watching what I eat. 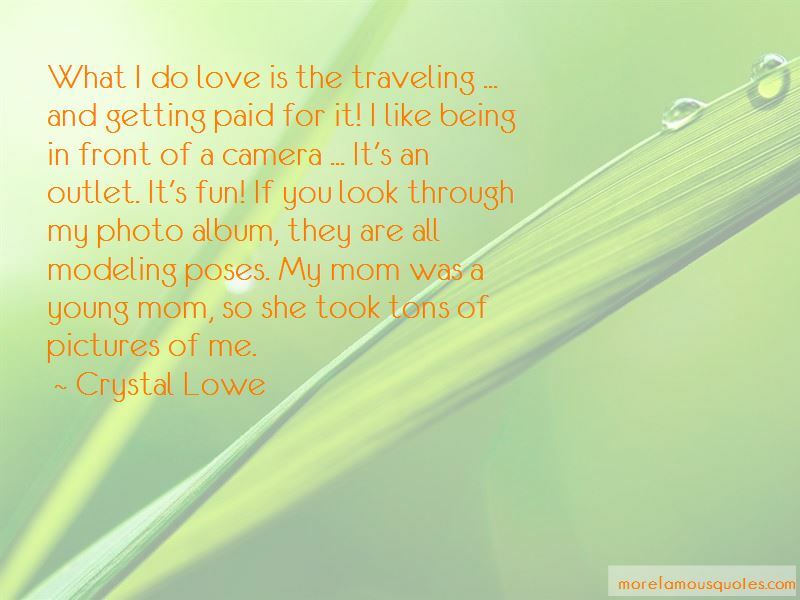 Want to see more pictures of Crystal Lowe quotes? 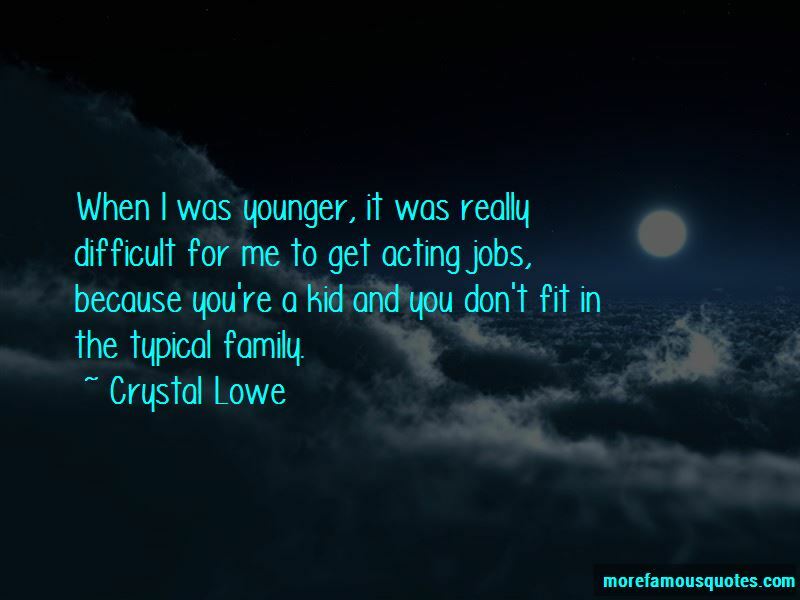 Click on image of Crystal Lowe quotes to view full size.